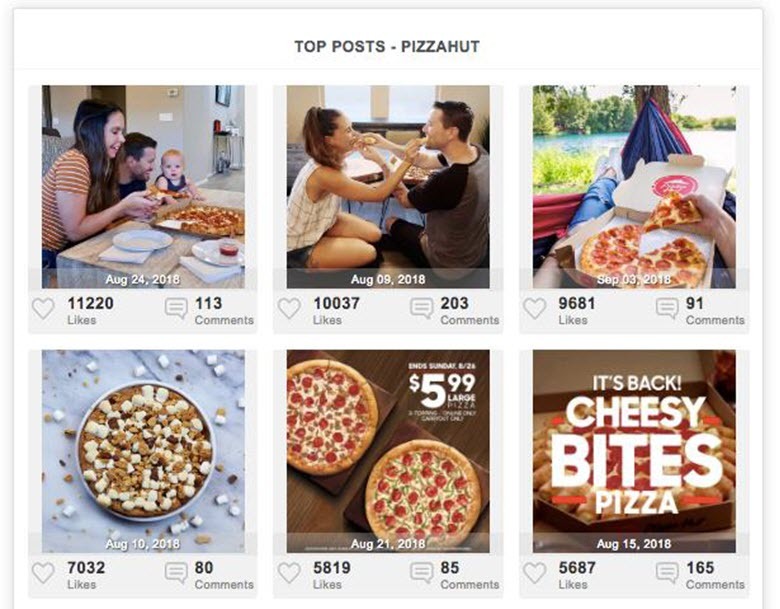 A social media management tool can help businesses optimize their Instagram campaigns. eClincher offers post scheduling, social inbox, and detailed analytics, that can save you time and help your business scale. As per official Instagram rules you can only post content on Instagram using your mobile phone. The only way to go around this clause is by using a social media tool. eClincher allows you to bulk upload images and lets you schedule your posts on Instagram at your own convenience. You can schedule your posts for any day of the week, month, or to coincide with important dates like product releases and company announcements. 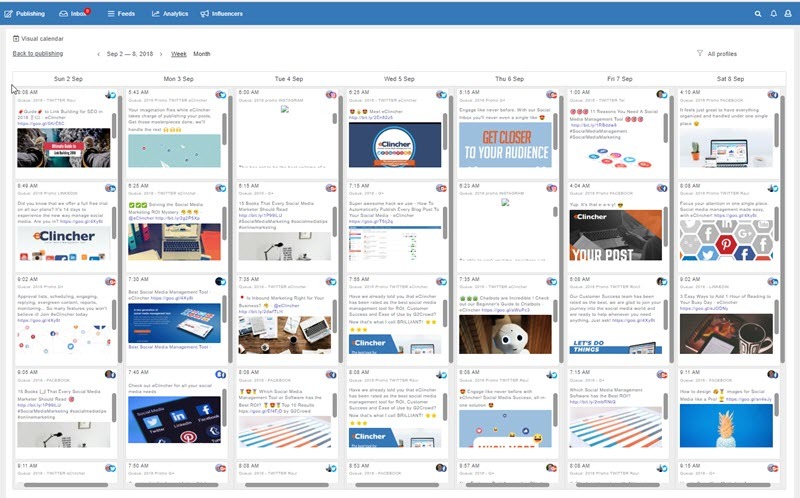 Your scheduled posts can all be managed in a visual calendar format. This allows you to view individual posts, edit, duplicate, or add them to a post queue. eClincher’s robust publishing tool also allows businesses to save replies, and more importantly hashtags for later use. This is especially useful when you come across hashtags relevant to your business and want to use them later. 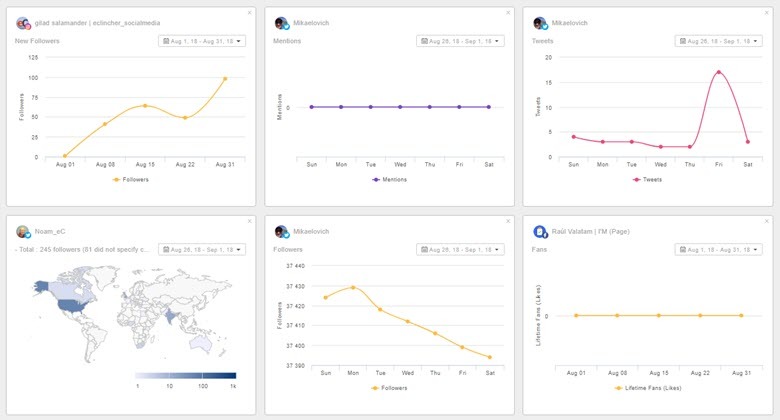 As previously stated the eClincher social inbox allows users to monitor and respond to all conversations happening in their social media feeds. When it comes to Instagram, users can instantly respond to Instagram post comments and mentions. This feature helps businesses monitor their presence on Instagram, and respond to any customer questions as they come in. You can also see which Instagram influencers/brands are commenting on your posts, paving the way for future relationships. Incoming social inbox messages can be assigned to different team members, e.g. those cultivating leads or product reviews. Measure your social media campaign successes in every minute detail. eClincher Instagram Analytics allows users to look at their Instagram Business profile stats as well as individual Instagram post data. Note – you can select as many Instagram business profiles as you like to see the total numbers as well as individual channel data. Instagram Business Profile Summary – Shows the total number of impressions, your reach, number of total followers, and those you follow. Instagram New Followers – Graph to see the growth in your Instagram followers, along with percentage increase. Impressions – Number of impressions over a specific time period. Reach – Number of unique visitors that saw your post. Website Clicks – Number of people that came to your website link through Instagram. Profile Views – Number of users that viewed your Instagram profile. Audience – Charts your audience by age/gender/language/country/city. Instagram Statistics – A table to see the number of profile views, website clicks, directional clicks (directions to your business), email clicks, phone clicks, and text message clicks. Instagram stats by profile – A table to see the overall percentage increase of followers, clicks, profile views, reach, and impressions. Instagram Business Post Summary – Shows the total number of impressions, their reach, your posts engagement, and the total number of posts in that specific time period. Posts Performance – A graph outlining posts made in that specific time frame, and the number of likes and comments they received. 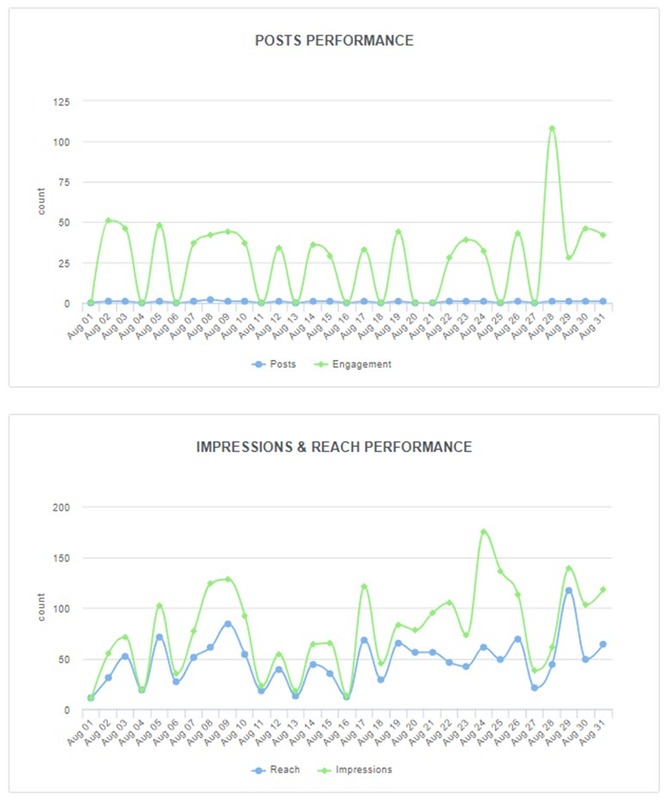 Impressions and Reach Performance – Tracks the number of impressions and the reach your posts achieved. Best Time to Post – A chart that gives you the best time to post, based on the performance of your last 100 posts. 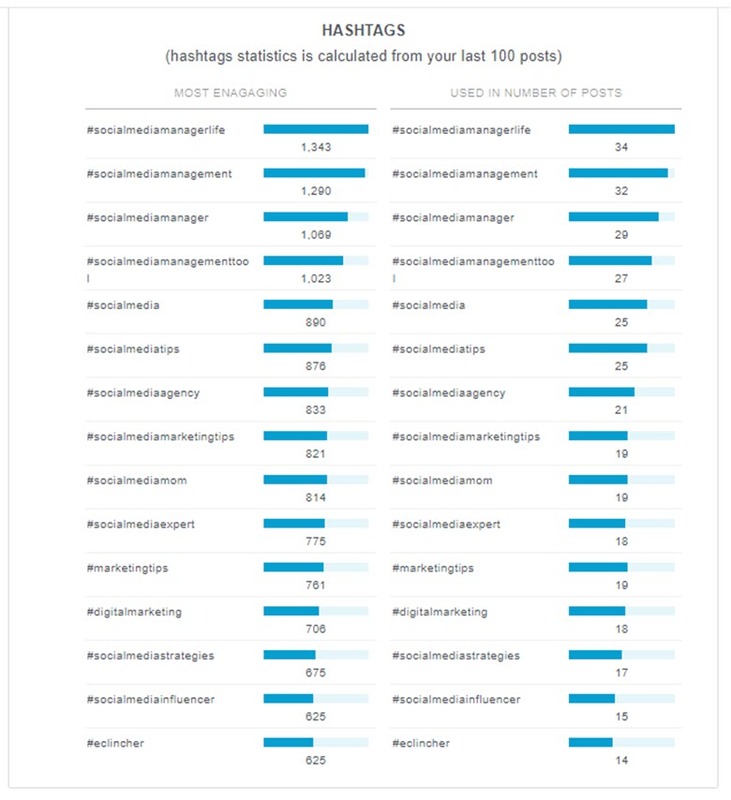 Hashtags – Chart providing you hashtag statistics for your last 100 posts. 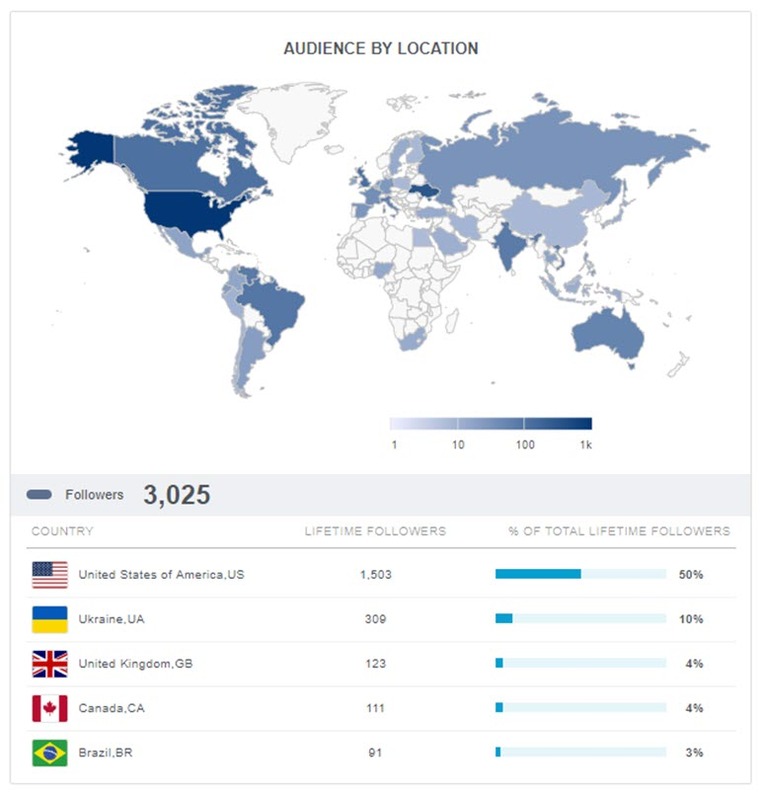 Summary – Your total number of impressions, reach, engagement, posts, comments, and likes, for the selected time period. Top Posts – A collage of your top posts in a given time period which allows you to view the post, share the post, or add it to a posting queue to re-post at a later date. Allows you to choose the Instagram Business profile metrics you are most interested in and create reports based on those figures alone. You can also add other Instagram channels (social media channels) to see how your social media campaigns are performing side by side. Allows you to examine a competitors Instagram strategy vs your own. 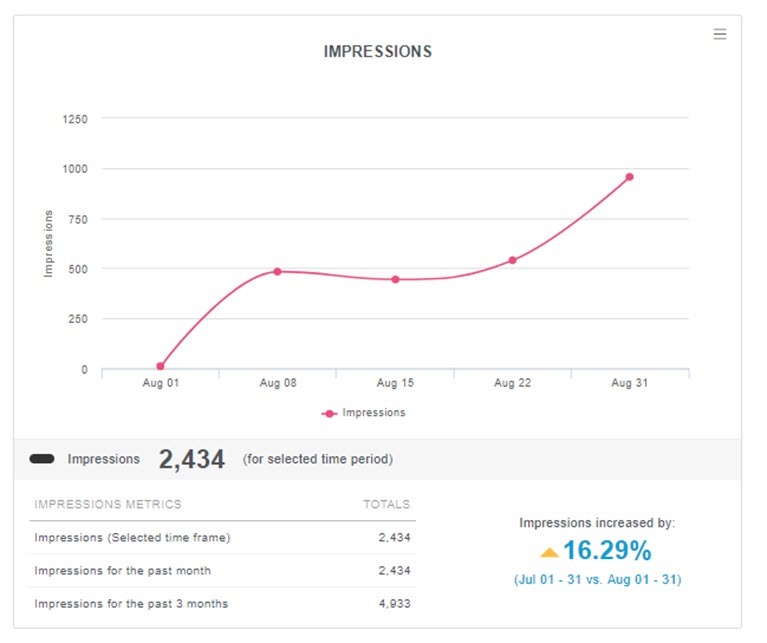 Comparing data like impressions, total posts, and engagement, to come up with a winning social media campaign for your business. 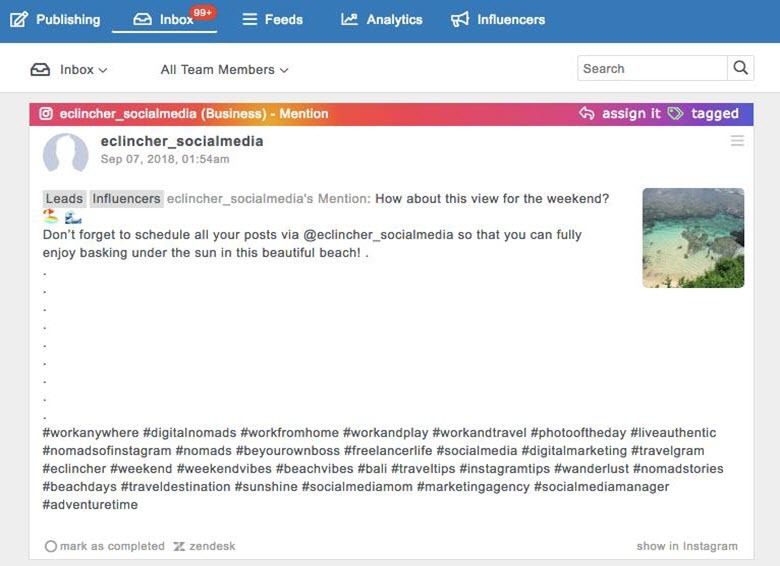 The eClincher social media tool helps businesses optimize their Instagram campaigns. With post scheduling, social inbox, and detailed analytics using eClincher will place your business ahead of the competition. 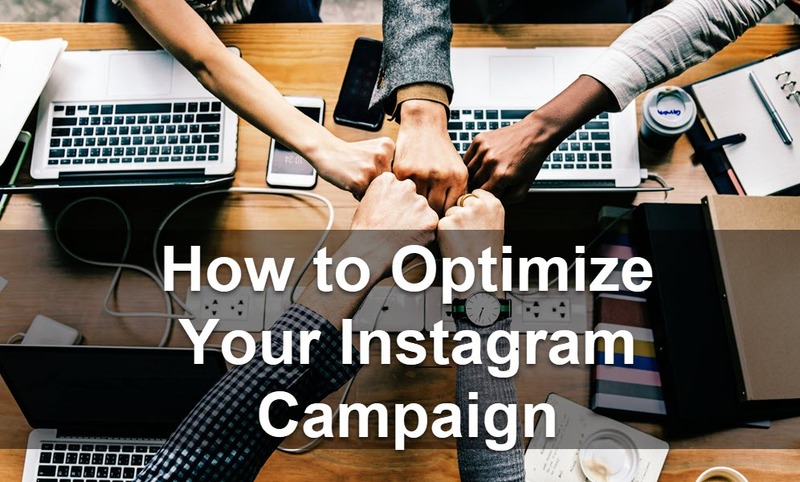 The eClincher social media tool has several features that will help optimize your Instagram Campaigns. Post Scheduling – You can schedule your posts for later dates, and manage them in a beautiful visual calendar. Social Inbox – You can instantly respond to Instagram post comments and mentions. Analytics – You can keep track of post and channel performance, to come up with a winning strategy.